Our Clear PVC Card Holders are made from strong plastic PVC material and this particular model (118) suits any of our lanyard attachments. 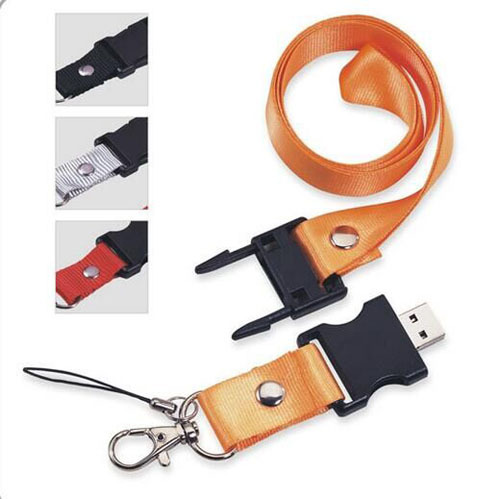 This style is best suited for a single ALLIGATOR CLIP attachment or this card holders come with three holes punched at the top for those who prefer an open ended lanyard with two EXECUTIVE SWIVELS (attached at both left and right hand sides of the card holder) to stop the holder from flipping over whilst around the neck. We offer a huge range of sizes, however if you can’t find a particular size that suites, then we can manufacture ANY size you require for a minimum of 1000 pieces. 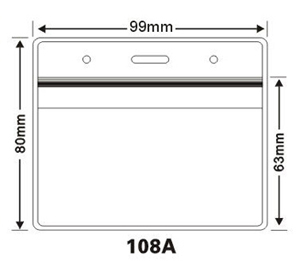 The dimensions written are the OUTSIDE SIZE. 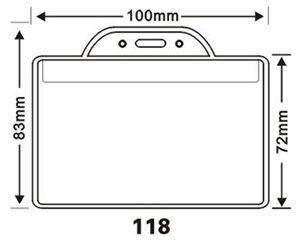 Ideal for horizontal credit card or business card size badges. Convenient slot holes and rounded top punched for ID accessory attachments. Heavy-duty vinyl construction. 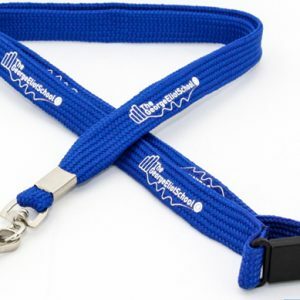 These durable cards are for easy recognition of the wearer’s title and are suitable for any of our lanyard range. 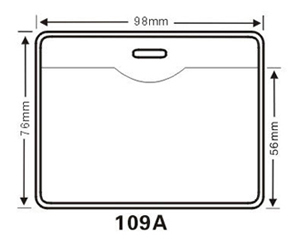 Clear vinyl front makes your ID badge visible and accessible for identification and time & attendance systems.